Welcome to the DCTREE-NATION blog site, where we cover "HOOPZ & HEROES"! 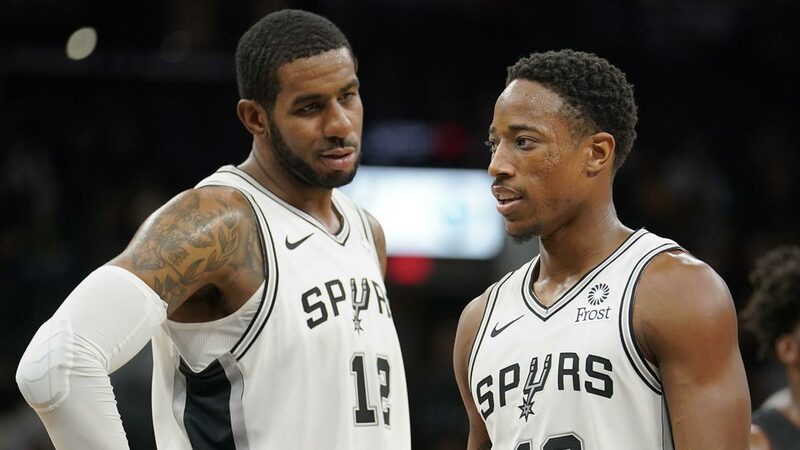 Called "DNATION" for short, we offer unique and entertaining takes on the world of professional basketball, keeping up with the ever changing news in the NBA--check out the "3pt Hoopz Blog" for more. We also give our take on the ever-growing superhero genre, especially the amazing line-up of films that are set for release soon. Be sure to check out our "Hero Nation" blog for the latest. Last but not least we offer our readers a bit of travel advice, doing small tech reviews that help enhance vacation experiences. All these topics combine a nation -- the #DNATION! A blog that gives you an unique take and view on professional basketball. This covers all aspects of the game including player news, controversy, and even popular merchandise! This blog is unique and gives our audience tips to help save money on cruises and other types of vacations. The blog also has several tech reviews and recommendations for your next trip!